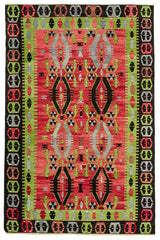 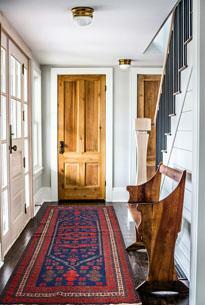 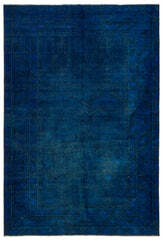 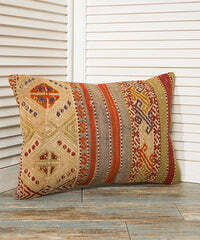 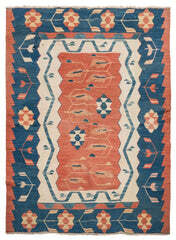 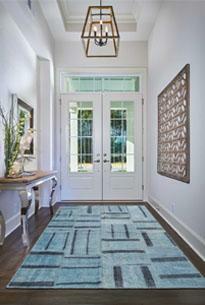 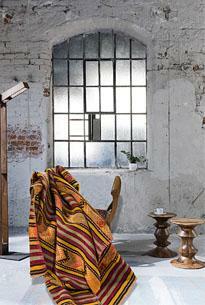 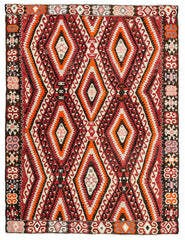 This handwoven carpet is made of hand woven Vintage Turkish Carpet. 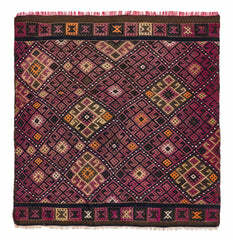 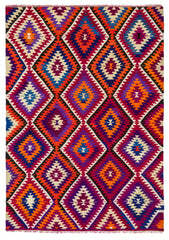 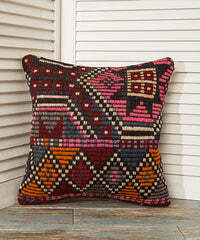 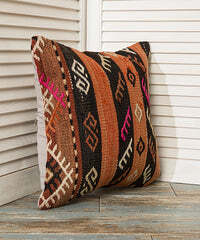 This is an unique and special piece with oriental patterns and purple color. 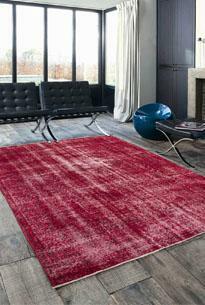 These recycled vintage rugs, over dyed rugs are the new trend in modern home decor and one of the best sellers in international furniture and interior design trade shows.